The 2009 Northeast Nordic Tug Owners’ Association rendezvous welcomed 15 boats and a breeze out of the northwest as the tugs left the docks and headed for the parade route along the Essex, Conn., shoreline and then off to Hamburg Cove. 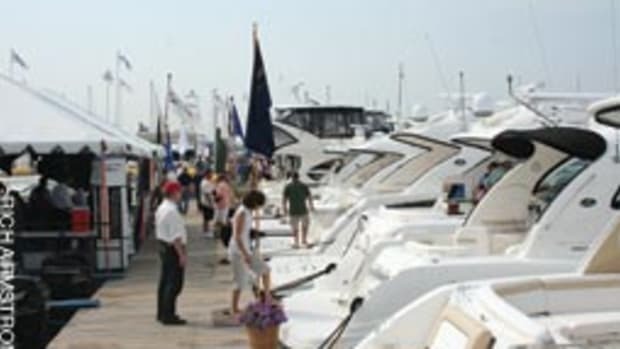 The rendezvous was again held at Essex Island Marina starting July 22, with “tuggers” coming from Massachusetts, Vermont, New Hampshire, Rhode Island, Connecticut, New York, Delaware, Florida and Quebec. Participants took part in a full slate of seminars ranging from crafts to maintenance and from healthy cooking aboard to defensive piloting. For information, visit www.nentoa.org. Capt. George Farrell opened TowBoatU.S. Yonkers, N.Y. on the Hudson River, an on-the-water towing company that recreational boaters and anglers can call to get reliable assistance and tows back to a launch ramp, marina or service facility. Assistance is available 24 hours a day, seven days a week. TowBoatU.S. 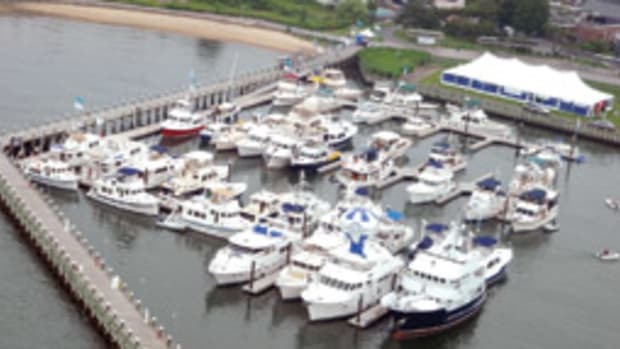 Yonkers is located at Tower Ridge Yacht Club in Hastings, N.Y. and the port’s service area includes the Hudson River from Manhattan north to the Bear Mountain Bridge. Capt. 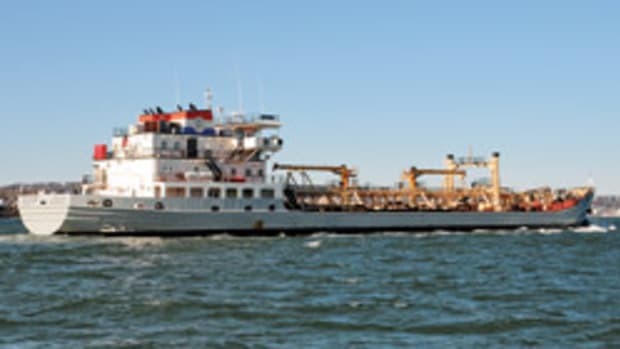 Farrell has a 24-foot Privateer response vessel rigged for marine towing including extra fuel, engine fluids, pumps and a battery “jump pack” to handle dead batteries. A Yonkers, N.Y. native, Farrell is also a detective with the city’s police department and was formerly the marine patrol officer in charge of marine law enforcement training. He is also currently commodore of Tower Ridge Yacht Club. Contact TowBoatU.S. 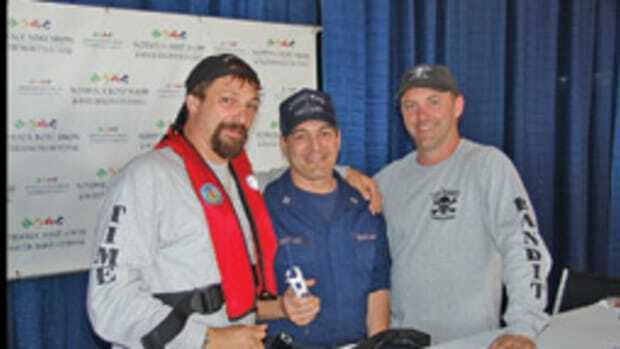 Yonkers by calling the company directly at (914) 400-8276; by VHF radio on channel 16; or through the BoatU.S. toll-free dispatch service at 800-391-4869. The EPA awarded $485,000 in an effort to improve water quality and create jobs, to the Connecticut Department of Environmental Protection under the American Recovery and Reinvestment Act of 2009. A total of $39 million will be awarded nationally to states for Water Quality Management Planning grants to create jobs, prevent water pollution and protect human health and the environment, according to the EPA. The Shoreline Sailing Club, a Connecticut-based club for singles over 35 years old, has a new location. The group now meets every month, the first and third Thursday of the month at the Westbrook Elks, 142 Seaside Ave in Westbrook, Conn.
GoCoastalCruising.com is a new Web site about touring the waters of the eastern half of the United States and Canada, from the Atlantic Ocean to the Mississippi River. The site features illustrated cruise stories and boating advice. The stories range from small harbor towns on inland waterways and canals to megayachting centers. A selection of interactive crossword puzzles test readers’ local knowledge and nautical word wisdom. New boaters can learn basic techniques while seasoned cruisers will find more complex solutions to boating situations. Founders Gene and Katie Hamilton are members of Boating Writers International, a professional association of boating writers. They are authors of “Coastal Cruising Under Power,” (2006, International Marine). 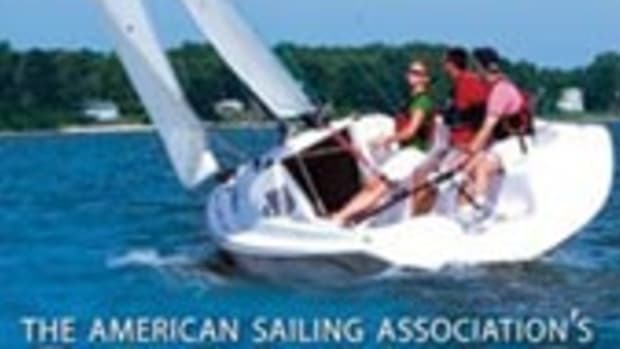 Offshore Sailing School created a discount program for families. Up to six family members can sail for the price of two in Florida or the New York metro area, representing a savings of up to 60 percent. When two adults pay tuition (or one adult and one sibling age 16 or older), additional children (ages 7 to 17 for a maximum total of six aboard) can learn free. Families learn on Colgate 26 sailboats with a large cockpit, small cabin to stow gear while sailing, and a variety of other “go-fast features,” according to the company. Offshore Sailing School was founded in 1964 and has seven locations throughout Florida, the Caribbean, New York and New Jersey. 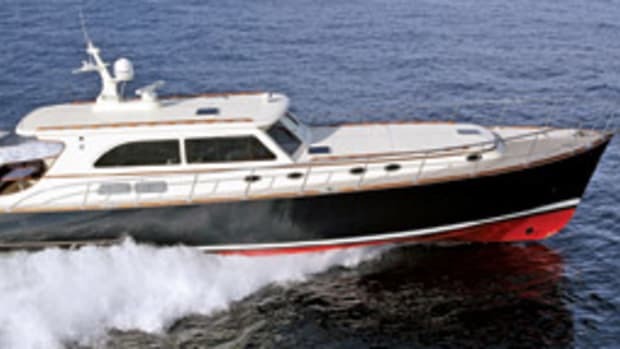 Founded in 1984, Southwest Florida Yachts charters power yachts from Marinatown Marina in North Fort Myers, Fla., and sailing yachts from 24 to 35 feet out of Burnt Store Marina in Punta Gorda, Fla. The Moorings Village in Tortola, British Virgin Islands, recently celebrated its grand opening. The event, compete with speeches, ribbon cutting, dedication and an invocation, was a part of The Moorings’ 40th anniversary festivities. The expanded facilities — a $15 million investment — feature retail shops, a spa, café, swimming pool and dockside market, according to The Moorings. The new Charlie’s Bar and Restaurant overlooks the harbor. Existing hotel rooms have been renovated, and new oceanfront rooms have been added. A new shower facility with a private dressing area is also available. 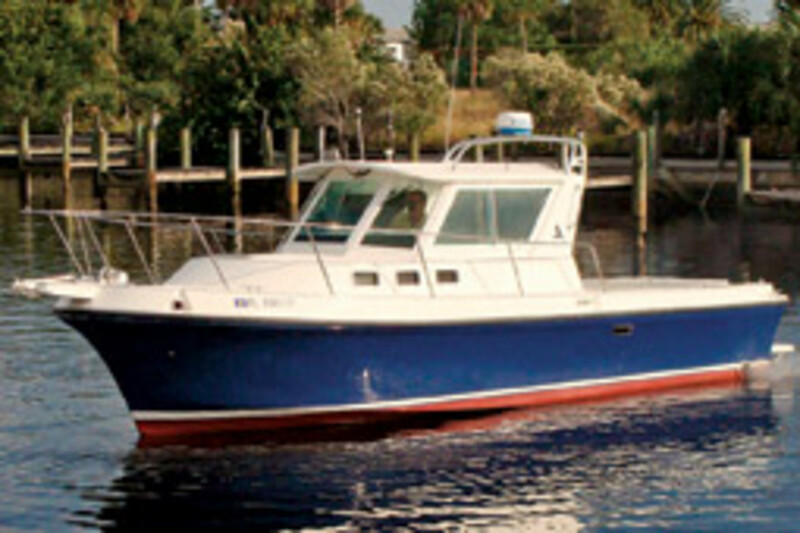 For more information, visit www.moorings.com.